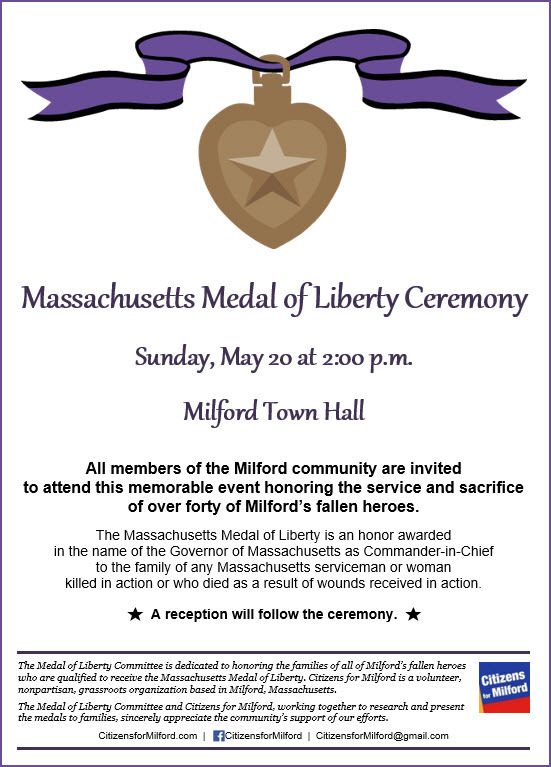 Citizens for Milford and the Milford Medal of Liberty Committee were honored to have organized and hosted the Massachusetts Medal of Liberty Ceremony on Sunday, May 20, 2018 in the Upper Chamber of Milford Town Hall. 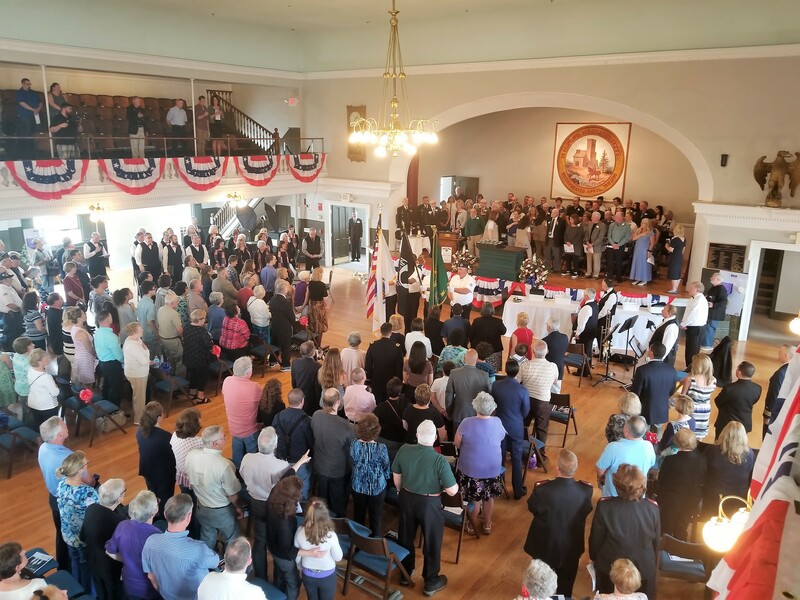 Nearly 400 people attended this memorable event, with family members of Milford’s fallen heroes traveling from as far away as Florida and California. A photo album from the ceremony is available on our Facebook page. This page is public, so even if you do not have a Facebook account, you can see all the photographs. The ceremony honored the service and sacrifice of over forty Milford servicemen who were killed during World War II, the Korean War, and the Vietnam War. The highlight of the ceremony was the presentation of the Massachusetts Medal of Liberty to the families of these heroic members of our community. Each family was also awarded citations from Governor Charlie Baker, U.S. Congressman Joe Kennedy III, Massachusetts Senator Ryan C. Fattman, Massachusetts Representative Brian Murray, and the Milford Board of Selectmen. Click here to review the list of fallen heroes whose families were awarded the Medal of Liberty at the ceremony on May 20. Milford Medal of Liberty Committee Chairman Peter Scandone presided over the ceremony. Vincent J. Cifizzari, Major, U.S. Army (Retired) presented the medals to each family. The citations from Governor Baker were presented to families by Major General Gary W. Keefe, the Adjutant General, Massachusetts National Guard; and Commander James Johnson, U.S. Coast Guard Reserve. Citizens for Milford Chairman Steve Trettel presented the citations on behalf of Congressman Kennedy, assisted by Citizens for Milford member Rosemary Trettel. Senator Fattman and Representative Murray both presented their citations to families with assistance from Citizens for Milford member Jeff Niro and Citizens for Milford Vice Chair Jose Costa. Citizens for Milford member Donna Niro assisted Board of Selectmen Chair Mike Walsh in distributing the citations on behalf of Milford’s selectmen. 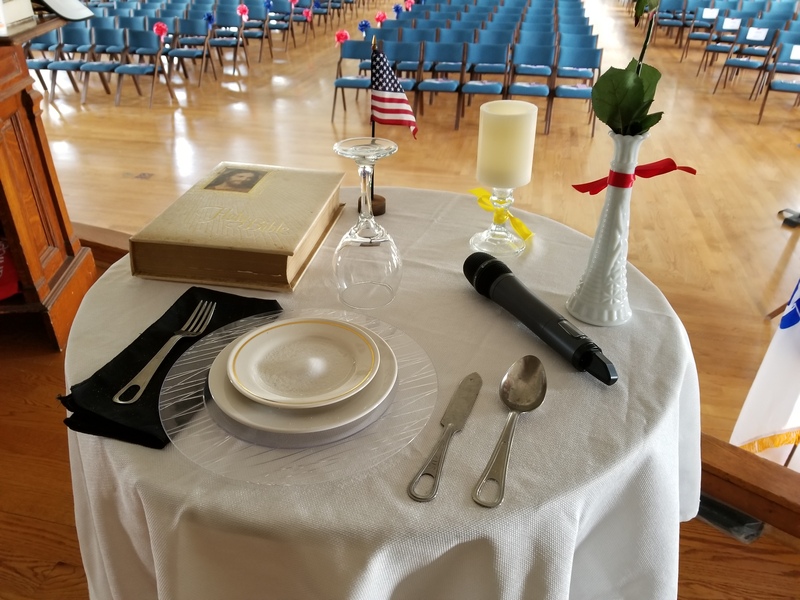 In addition to the presentation of the medals and citations, the Empty Chair Ceremony was performed by educator and veterans advocate Jo-Ann DeMaria Morgan and Anthony P. Parente, Master Sergeant, U.S. Army (Retired). Major General Gary W. Keefe; Secretary Francisco A. Ureña, Massachusetts Department of Veterans’ Services; and Michael K. Walsh, Chairman, Board of Selectmen, all made remarks. 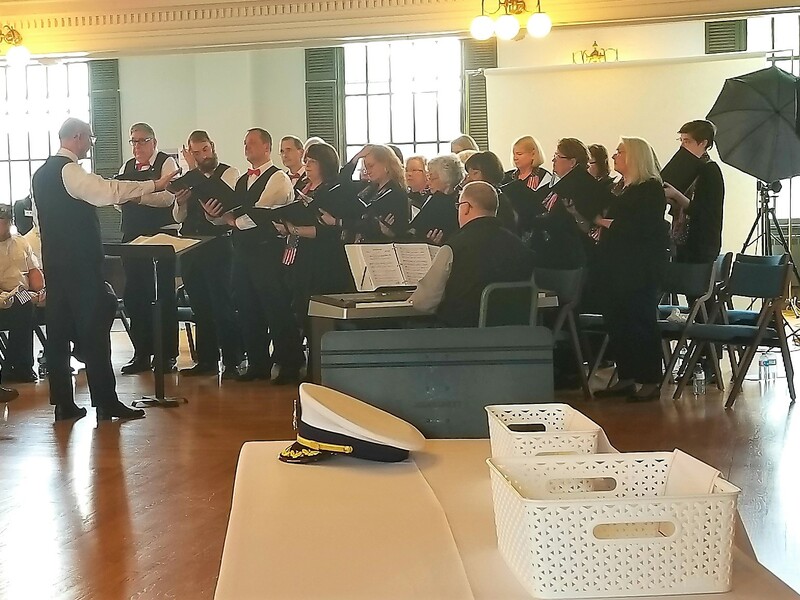 Music was provided by the Greater Milford Community Chorus, A Touch of Brass, and singers and musicians from Milford High School. A reception followed the ceremony. The Medal of Liberty program was established in 2010 as a means to honor the families of any Massachusetts serviceman or woman killed in action or who died as a result of wounds received in action. The medal is awarded in the name of the Governor of Massachusetts as Commander-in-Chief of the Commonwealth. The Milford Medal of Liberty Committee organized last year to assist all of Milford’s deserving families who wished to receive a medal in completing the application process with the state. More than 10,000 Massachusetts service members have been killed in action, but less than 200 medals have been awarded to their families. The Milford Medal of Liberty Committee and Citizens for Milford extend sincerest gratitude to local media and members of the community who have assisted in helping us connect with relatives of all the deserving families. We also appreciate the assistance of everyone in Milford Town Hall; the Massachusetts Military Records Branch; and the office of the Adjutant General, Massachusetts National Guard in processing the medal applications. This ceremony was made possible by volunteer assistance from several local organizations, as well as generous financial support from local organizations and businesses. Read the complete list of volunteers, supporters, and donors.